Successfully Added Screen + Speaker MP3 Player - 1GB Music Entertainment to your Shopping Cart. 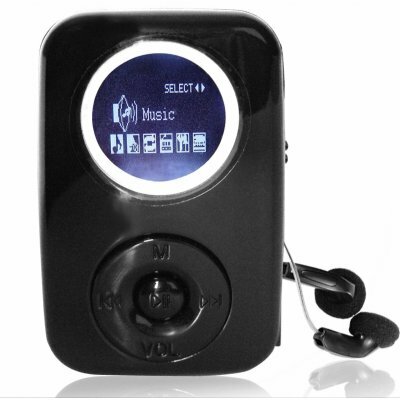 Fist Sized 1GB MP3 player with many features packed in including a high contrast backlit screen and a super sound quality from the built in speaker. With this MP3s sleek and elegant design, along with its black matte finish, people will never guess that it was gotten for a super low wholesale price. Import this high end MP3 player direct from China with absolutely no MOQ, and Chinavasion's one year warranty..